Marijuana use among junior high and high school students is down across all age levels in California, according to the first survey of teen drug consumption conducted in the state since voters legalized recreational cannabis. Results of the Biennial State California Healthy Kids Survey are consistent with data from other states that have legalized marijuana, where students have also reported declining or flat cannabis use rates following the end of prohibition for adults. “Lifetime marijuana use was reported by 4%, 17%, and 32% of students by ascending grade, declines of 4 points in 7th [grade] and 6 points in both 9th and 11th [grades],” the survey’s authors found. The rates of alcohol and other drug use have been on steady downward trends since at least 2011, according to the survey. Recreational legalization after voters’ approval in 2016 didn’t interrupt that decline, nor did the growth of the medical cannabis market in the preceding years. California student marijuana use survey results, in percentages. Teens indicated in the survey that a combination of peer and parental disapproval is discouraging them from using cannabis, with the number of seventh- and ninth-graders who said that they strongly disapproved of peer marijuana smoking increasing most sharply. Results of the survey include data collected between 2015, before 57 percent of California voters approved Proposition 64, which immediately legalized cannabis for adults 21 and over in November 2016, and 2017. 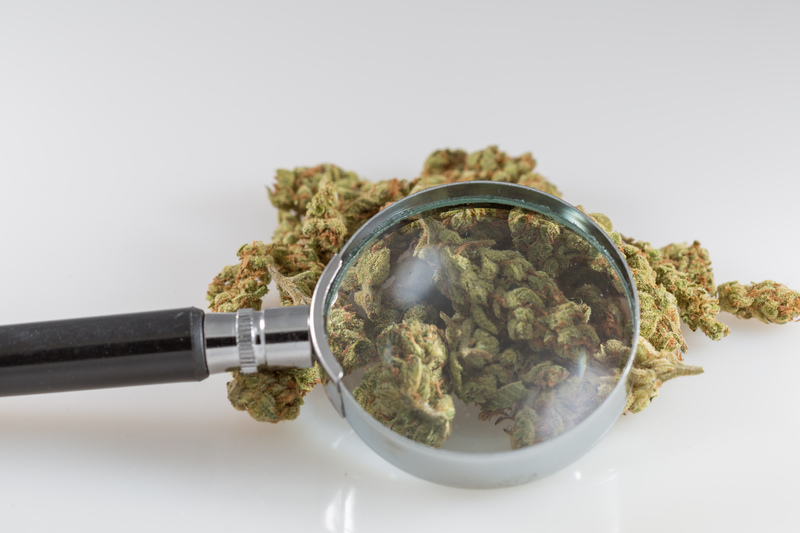 While commercial medical cannabis sales have been widespread in the state for years, the new study does not take into account any potential effect from legal recreational commerce, which began on January 1 of this year. “How the recent legalization of marijuana use for adults in California effects the declining trend among youth warrants attention,” the survey’s authors wrote. However, the survey seems to provide initial validation for claims from marijuana legalization supporters who say that ending prohibition does not encourage more young people to consume cannabis. The survey was conducted by the California Department of Education and the California Department of Health Care Services.